Every new discovery was a delight as we travelled for 4 weeks in Portugal. We stayed in 11 different hotels. But we were so delighted with the Intercontinental Lisbon that we returned a second time. And we will finish there at the end of our Russia cruise! During the 4 weeks, we ate countless meals in everything from local bars to fancy dining rooms. We flew, took the bus, subway, ferries and taxis. Tour buses and personal tour guides showed us the beautiful country of Portugal. All of this presented numerous opportunities for us to be a paying client. We have written before about what it takes to achieve great customer satisfaction. 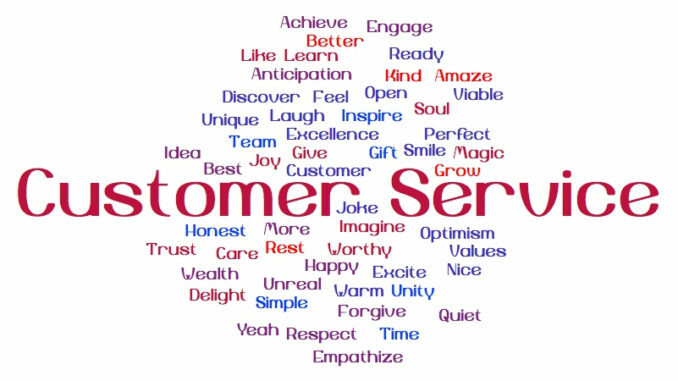 Some experiences on our Portugal trip caused us to re-visit this topic and reflect on customer service excellence in Portugal. We did not see excellence in all of our encounters. But when we got it, we were blown away by how professional and personal great customer service can be. We planned to visit Portugal several times and life always got in the way. Two booked trips to Portugal were cancelled to deal with family issues. 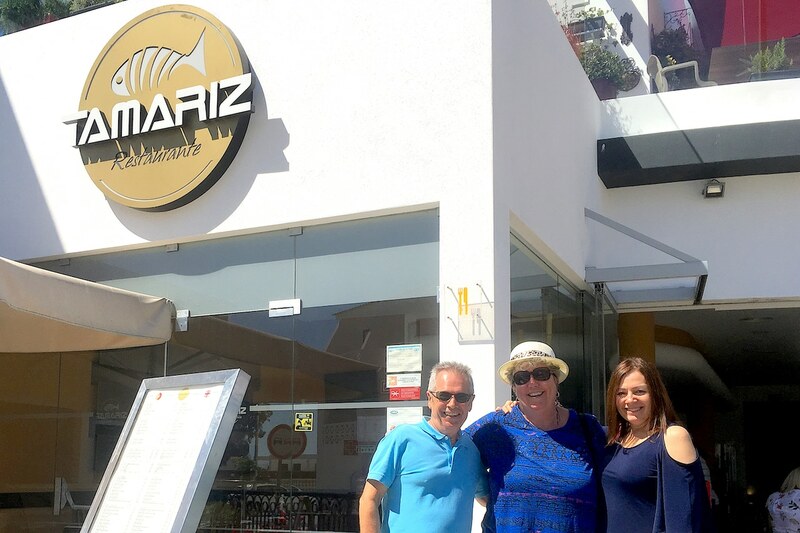 When we finally made plans to spend 4 weeks in Portugal, we were delighted when the trip actually happened. Our delay in visiting corresponded with an explosive growth in tourism in Portugal. The hospitality industry in Portugal has generally not been able to keep up with the growth in the need for trained and experienced service people. Small local establishments continue to do business the way they always have. We talked to a lot of people while we were in Portugal and the comments were the same. There is not enough seasoned service professionals in Portugal to meet the demand for senior leadership and mentorship. The hospitality schools are full. But graduates are often rushed into service jobs with no experience. At times we met staff new to the service business that will go far in the service business. They just inherently wanted to be helpful, inquisitive and were a delight to deal with. But many of the staff we ran into seemed to be reticent, oblivious or indifferent to providing a great experience. When we looked at the senior people in those organizations, it was clear that the new staff were not getting the direction and coaching to excel. We know that excellent service starts with leadership and a corporate commitment to customer service excellence. 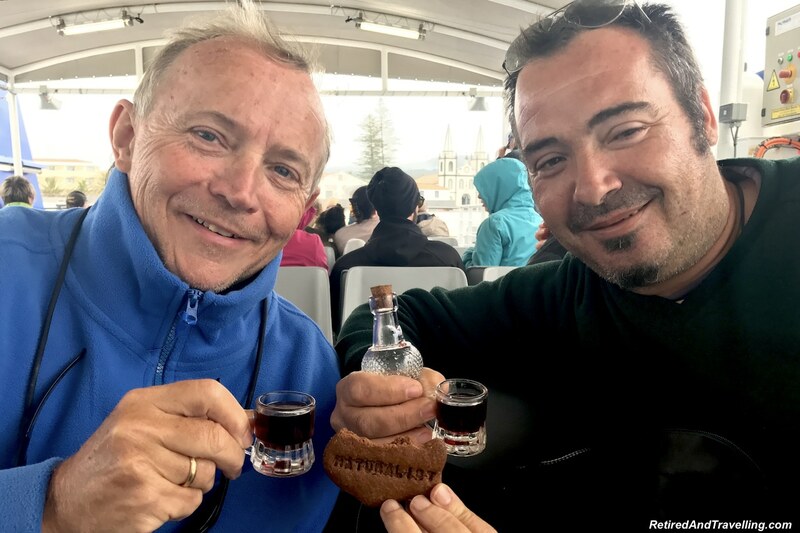 When we have travelled with Oceania Cruises, we have seen the difference that a great captain and General Manager can make. We are confident that this is but a growing pain as Portugal adjusts to the increased tourism volumes. We are sure that we are not the only ones that visited Portugal once and will surely be back. The country has that kind of pull for visitors. But in the meantime, some of the service experience may be a bit painful. We have experienced truly exceptional customer service many times in our travels. We know it when we see it. But sometimes it still blows us away! We returned twice to the Intercontinental Lisbon. And we even stopped in on a day trip to Lisbon from our stay in Obidos. The helpful staff had gone out of their way to handle a special request for our coming check-in. The Intercontinental Lisbon location was great. Our upgraded rooms with Spire Elite Ambassador status were stunning. But the people and commitment to customer service excellence was the main reason we returned on our first visit to Lisbon. And we will continue to return to this IHG brand hotel! Our cruise to Russia finishes in Lisbon. 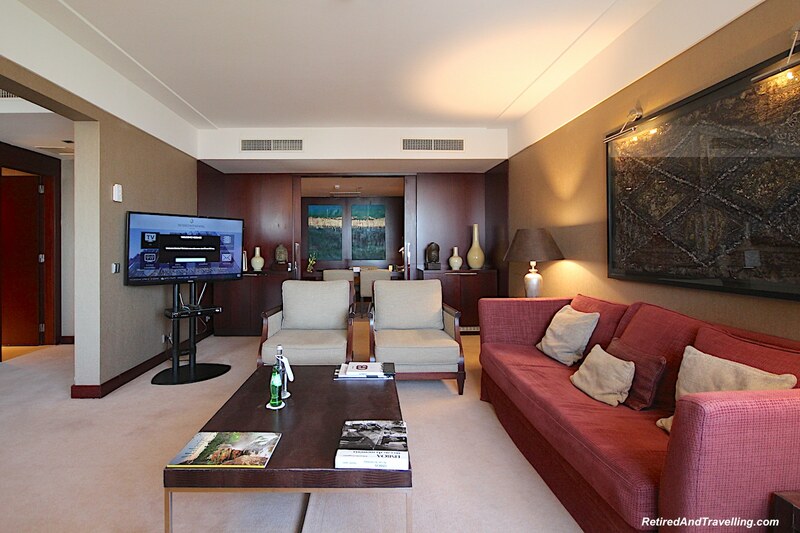 We have already booked a return visit to the Intercontinental Lisbon! Maria Jose as the leader in the Club Lounge set the tone for professionalism with a high degree of personal touch. She was an example that her team could watch and learn from. João Sousa made sure that our every desire was exceeded for rooms, upgrades and dealing with a small problem we had. The Food and Beverages Manager Luis Mendes checked in on us at our first meal in the excellent restaurant. He had great food suggestions for various stops along our travels in Portugal. The leaders exemplified customer service excellence. This great leadership was echoed in every staff interaction we had with Susanna, Reuben, Venessa and the very knowledgeable Joao Santos in the restaurant. 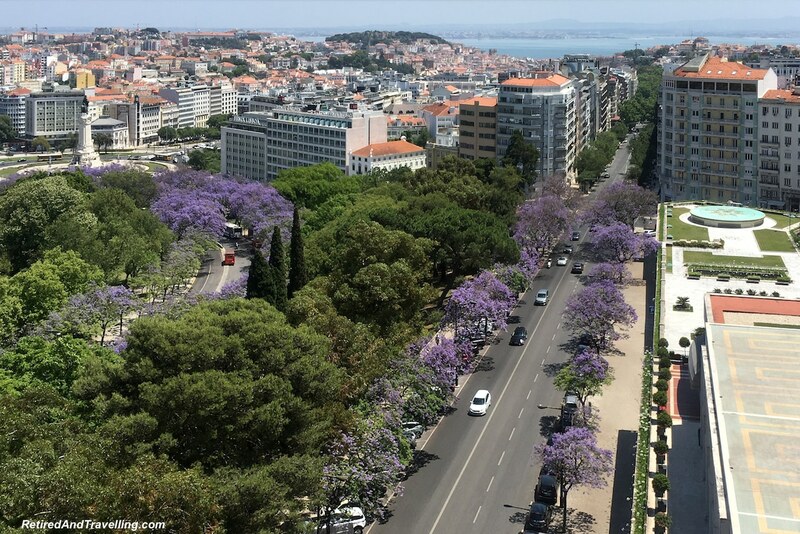 What Did Customer Service Excellence in Portugal Look Like? 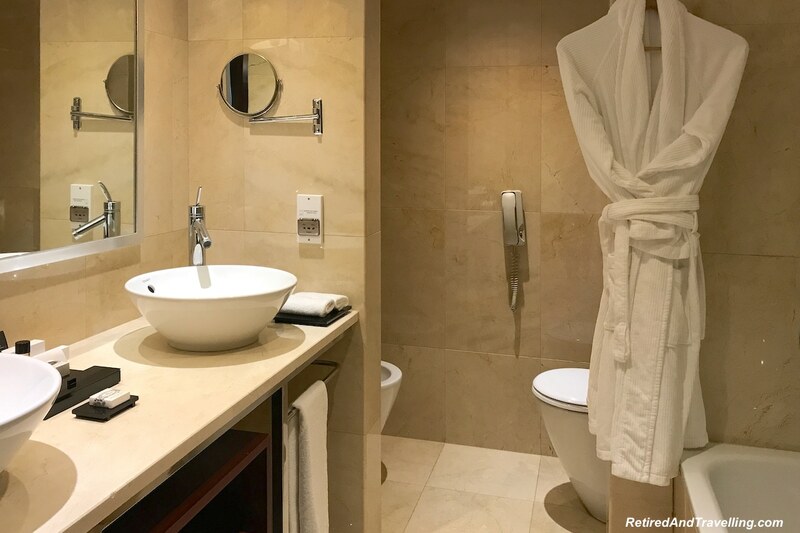 We were so pampered at the Intercontinental Lisbon that it set a bar that was almost impossible for other service personnel in Portugal to meet. But we did get great customer service over and over again. Great customer service was delivered always with a smile. We were remembered personally and we got hugs when we left and returned. You could tell that the staff at Intercontinental Lisbon firmly believed in delivering excellent, personalized service. We saw it in every interaction we had in this hotel. While we never did meet the General Manager, we must believe that this kind of dedication and consistency comes from the top. Great customer service is also about being proactive and anticipating your needs. When we visited Lisbon the first time, we asked about the sister property at Intercontinental Estoril on the beach. 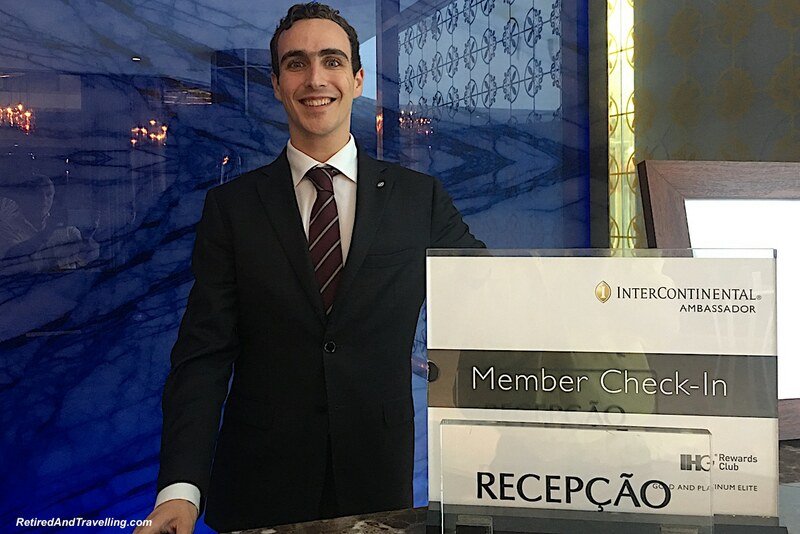 Before our next visit to Lisbon, we received an invitation to visit the Intercontinental Estoril for the day. We didn’t ask for this but the wonderful staff at Intercontinental Lisbon thought we might like this opportunity. We had personal guides when we visited the Azores, both on our visit to Sao Miguel and our trip to Faial. Both Lisa and Pedro went out of their way to plan a truly unique exploration of their islands. They were flexible in addressing the weather issues, moved at our pace and factored in our interests. We never felt rushed. They showed us so much more of the Azores Islands than we imagined we would. 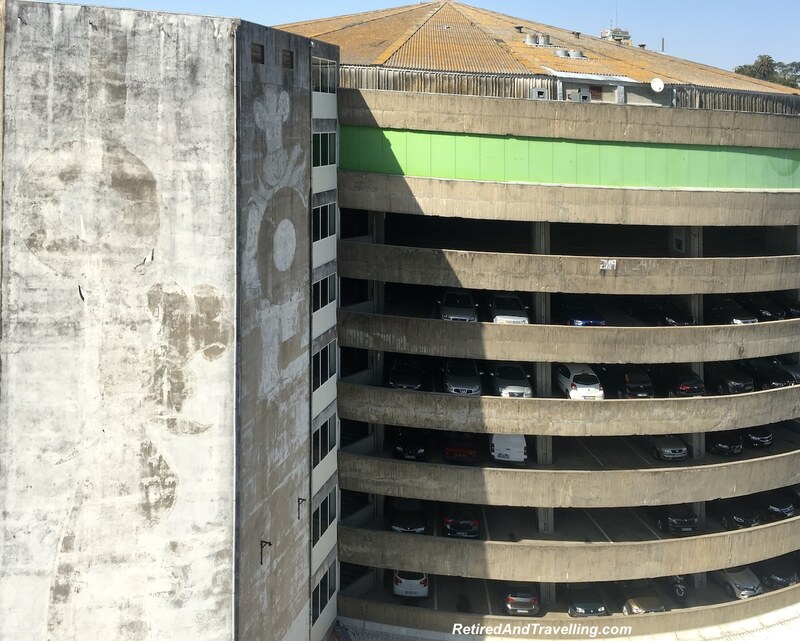 One of our biggest surprises came when we stayed at the Holiday Inn at the Lisbon Airport. It was a quick, convenient stop for us when we flew from Lisbon to visit the Azores. While we do have loyalty status with IHG, the Holiday Inn is not the Intercontinental! But every encounter we had at this hotel was great. The staff went out of their way to be positive, helpful and genuinely interested in being helpful. Sometimes we met great hotel ambassadors even when the rest of the hotel management showed not an ounce of care for customer satisfaction. The young bellman who took us to our room at our hotel in Porto apologized multiple times for the problem with our room. Even though he had absolutely nothing to do with our room assignment or resolving the issue. He then went on to give us great tips about places to visit in the city and some of his favourite foods we needed to try. While we did get a non-responsive email from the hotel when we complained, not a single person at that hotel asked about our stay or commented on the room problem. It was clear that hotel leadership was not what drove the great customer service from the young man who took us to our room! I almost said “no bounds” but I hope we are not the kind of traveller that makes totally unrealistic requests. At the Intercontinental Lisbon, there was no request that we made that did not get immediate attention. We needed to hold bags for two days when we returned our rental car early on our visit to Obidos. No problem! Joao offered to book our second and third stays. And the rate was too good to turn down! We camped in the Concierge Lounge to work some days. We needed barely to look up before someone was there to get us something. Maria Jose was so excited with our second room upgrade that she personally took us up and walked us around our 5 room Ambassador suite! Proactive, “can do” service is a mark of the what we saw as customer service excellence in Portugal. When we toured Faial with Pedro, we were still touring the island after 9 hours. But he was not going to call it a day before we got to visit the local cheese factory. We were very glad to have that opportunity. And when we were finished for the day, we paused and had a toast with homemade blackberry liqueur that Pedro had brought! Often the level of service directly corresponded with staffing levels. Organizations that excelled at customer service also made sure to staff to the proper level. Our hotel in Faial had large tour groups come through while we were there. The staffing in the dining room never changed. Waits were long, tables remained uncleaned and food was cold by the time it showed up. I contrast this to other places that were properly staffed to meet the need. Service delivery can never be 100% flawless. There will always be problems. But firms that excel at customer recovery drive significant increases in customer satisfaction and retention. We had a minor issue with our room upgrade when we arrived at the Intercontinental Lisbon. Joao immediately took ownership of the issue from the junior reception staff. He personally explained the issue, offered an immediate solution and provided us with dinner in the restaurant. First thing the next day he made sure that as loyal IHG brand customers we got moved to an upgraded room. At every step of the process we felt that Joao genuinely cared about the problem. And was going to work through the issue until we were totally satisfied. Unfortunately, we did not get anywhere near this kind of focus for issues we had in other hotels. We had a major water leak in one room and after several calls we finally were able to get towels to soak up the water. In one room the bed literally dropped me on the floor. The reception staff just said that beds were soon being replaced. When we checked in late to our Porto hotel, it was clear that despite being notified of a later arrival, they had not met our room requests. We simply got what was available at midnight. 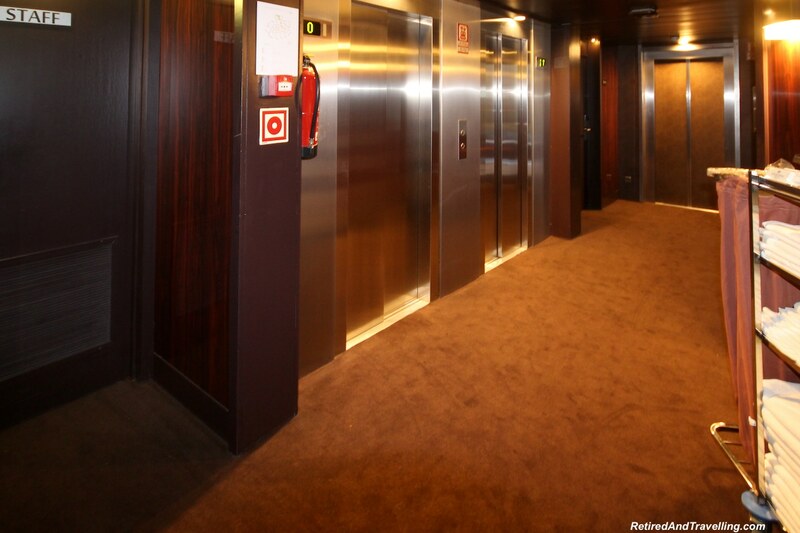 We could not imagine how a room with a view of 3 elevators and the staff supply room could be considered “quiet” or “away from the elevators”. Our view of the parking garage never changed during our entire stay. 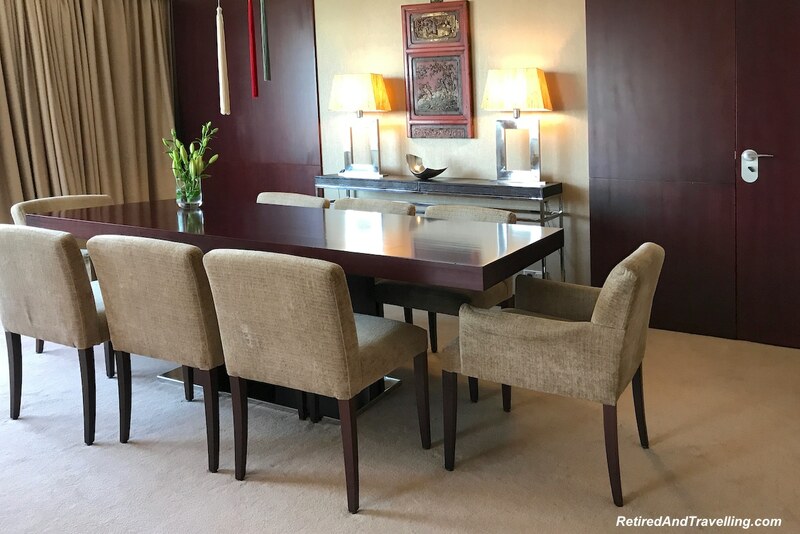 At the Intercontinental Lisbon Concierge Lounge, we saw Maria Jose handle an issue with just the right level of diplomacy and discretion. One Concierge level guest entered with an entourage. She proceeded to demand champagne at 10am in the morning when there was no liquor service in the lounge at that time. The non-concierge guests were served beverages and not charged. But Maria Jose made sure to remind them of the guest and free drink policies in the lounge. She was polite, quiet and respectful. But she addressed the issue. I applauded how well she handled this group of guests. 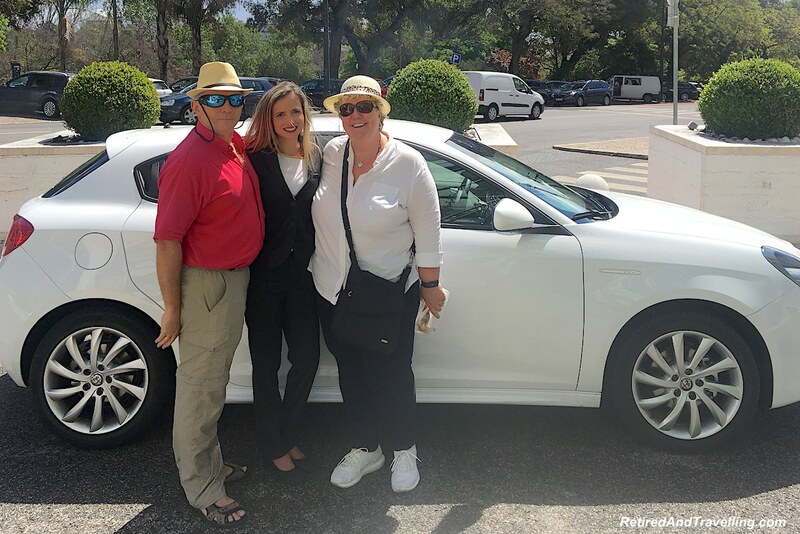 Customer service excellence in Portugal was generally accompanied by a true desire to get feedback. The staff asked for input and immediately said it was so that they could improve the service. We are not sure if any feedback ever got addressed. But the openness in asking for and receptiveness in to listening to the feedback made an impression on us. Staff truly wanted to do the best job they could! 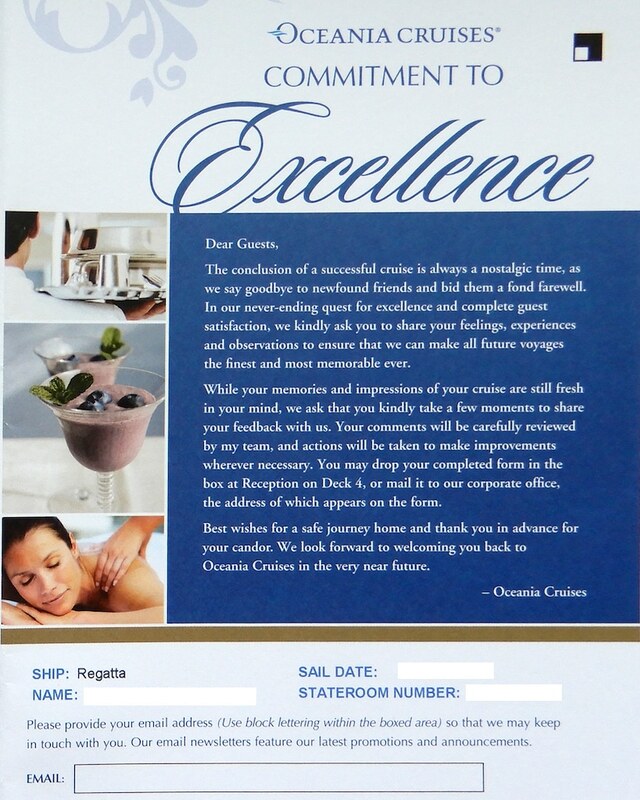 We are used to providing constructive feedback at mid-cruise and at the end when we travel with Oceania Cruises. Extensive surveys cover all areas of staff, facilities and service. And we know that the guest feedback is provided directly back to staff. Many times after the mid-cruise survey, I have been approached about my feedback. This company wants to use the client feedback to address issues and improve service. Many of the hotels were truly interested in how we liked their hotels and our visit to their cities. But we were equally surprised at how many hotels never asked about our stay throughout the visit or on check-out. Those will be the hotels we will not return to. No discussion of customer service excellence in Portugal can be complete without a comment on the love that the Portuguese people show for their country. This is not just a patriotic zeal. It is a genuine love of country and desire to share it with you. No matter where we went, people wanted to talk about their country. 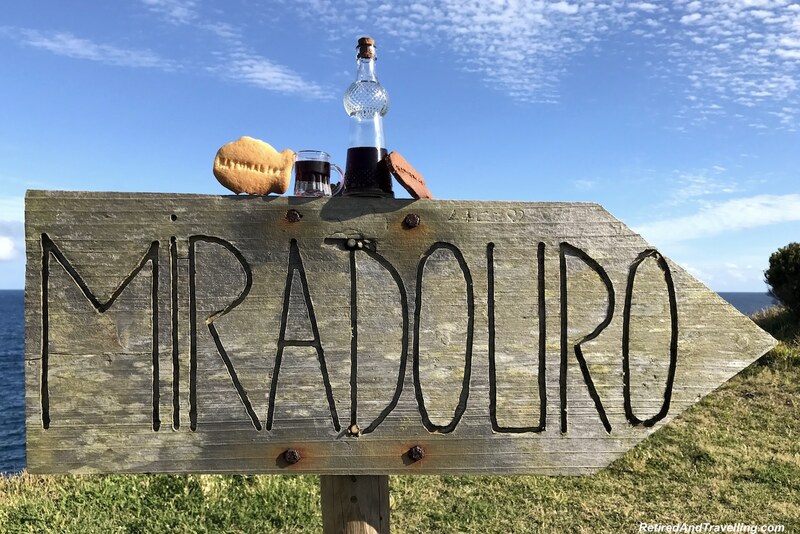 Every time we talked about where we were travelling in Portugal for 4 weeks, people gave us long lists of places to see, things to do and food and drink we must try. Everyone wanted us to get as much as we possibly could out of our visit to Portugal. When we went back and told people we had followed their suggestions, they were so happy that we had enjoyed their favourite things. And then we got more things for our lists! We travelled on several cruise trips with one of the restaurant maître d’s. Over the course of many meals, we asked him about his home country Portugal. He provided us with a long list of things to see and his email address. It turned out that he was home when we visited Portugal. He and his wife welcomed us to his town. They made sure we left with another long list of things to see and some local wine! Even in hotels where the general service level was low, we found great ambassadors for Portugal. Staff were delighted to hear about our travels and to share their input. These were the smiling faces that we remembered from those hotels. I can’t say enough about how much we enjoyed our 4 weeks in Portugal. The country is still dealing with the fast rise of the tourist trade. But there were notable examples of great customer service excellence in Portugal. We have been spoiled by our great experiences in Lisbon. But we have faith that the customer service will continue to get better and better. The Portuguese people want you to love their country as much as they do! Have you had customer service excellence in Portugal? Do you have a favourite example? I saw your tweet on blogger and thought to check your site. Impressive, looks like LDH has come a long way. Keep the good work going. I also think that great customer service has a great impact to business. Thanks for sharing this article. I also believe that Portugal is a great country.